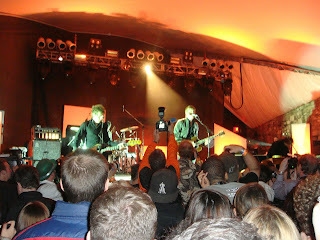 Spoon made having to sit through an awful Broken Bells set worth it! 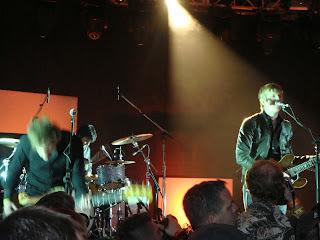 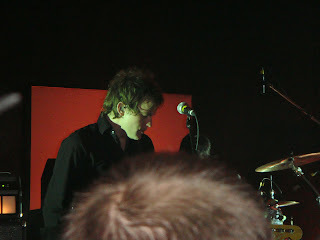 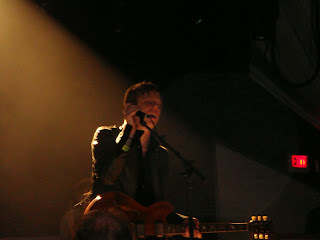 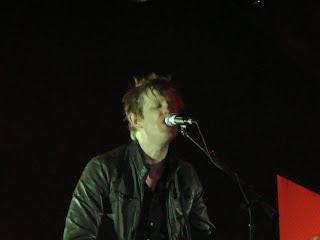 The sound was great, the lighting was perfect, and Spoon owned the crowd! 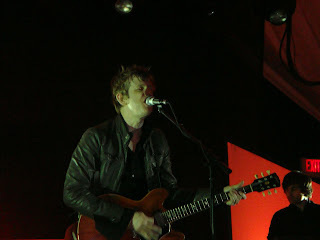 Spoon kicked off the set with Written in Reverse and keep the crowd dancing. 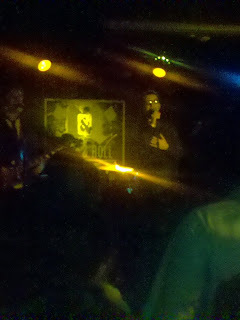 With the encore they ended up playing for well over an hour. 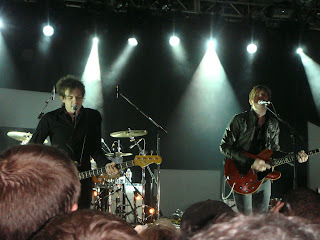 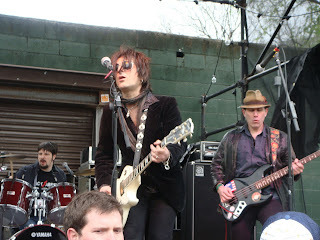 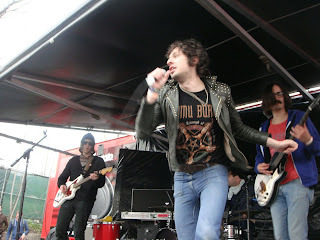 Great way to end the first day of SXSW 2010!